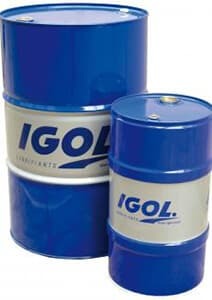 IGOL is investing in research into new formulae and their applications, as part of its constant quest for performance. 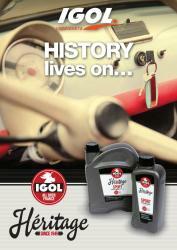 IGOL’s partnerships in motor sports and racing have always been important. 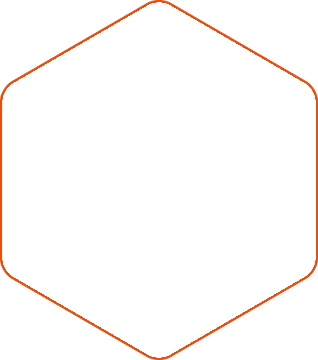 They make a great laboratory for testing a large number of products originating from the Research & Development Department. 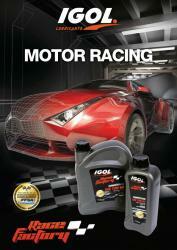 IGOL RACE FACTORY is the archetype of a range dedicated to the world of motor racing, with lubricants designed to serve the hyper-demanding needs of rallying and racing cars, which have to perform under the toughest conditions. IGOL, sensitive to the need to reduce polluting emissions, is continuing to develop its products in line with the technical requirements set out by automobile manufacturers and with environmental constraints. 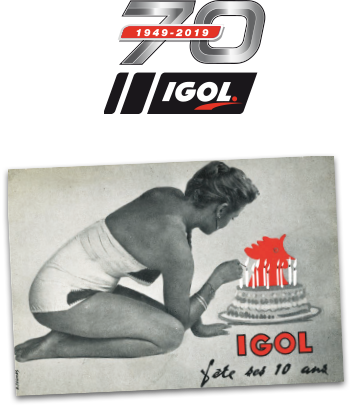 That is why IGOL is presenting its new range of lubricants dedicated to the automotive world of the present and the future. 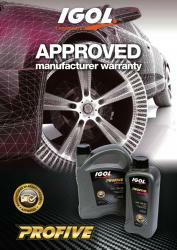 Comprising 4 specific WORLDS, the IGOL Automotive range packs in know-how, technology and approvals which in most applications uphold the manufacturers’ guarantees. 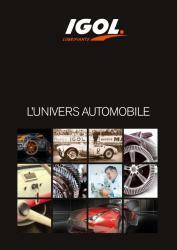 IGOL RACE FACTORY : specially tailored to motor racing. 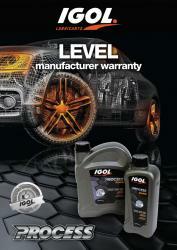 IGOL PROFIVE : Top-end lubricants upholding manufacturers’ guarantees and meeting the latest ACEA standards. 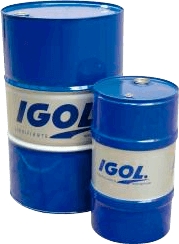 IGOL PROCESS : a lubricant that meets the level of the manufacturers’ recommendations.